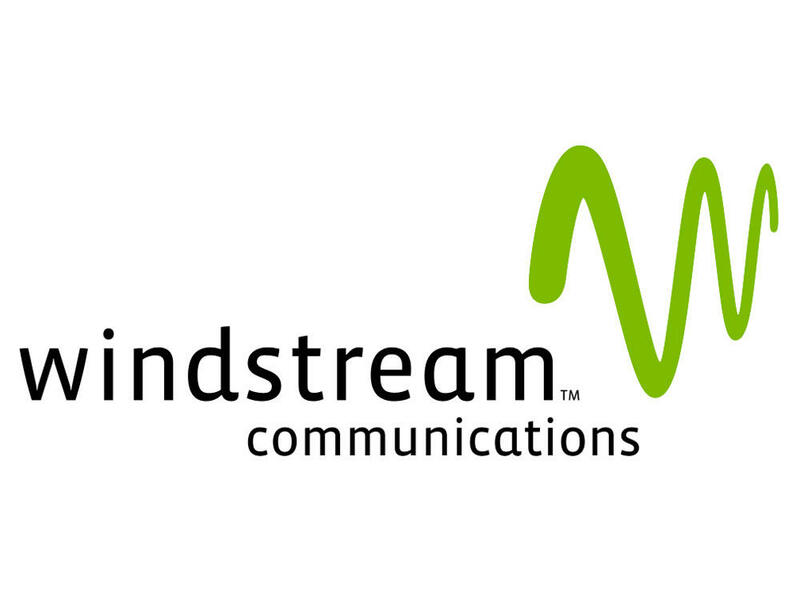 Headquartered in Little Rock, Arkansas, Windstream Communications stands out as one of the biggest telecommunication services providers in rural communities in the United States. Founded in 2006, Windstream provides home phone service, digital TV services, and high-speed internet to its customers in these rural areas. Being a customer-focused company, it enhances user experience and engagement and also provides a wide range of advanced phone systems, data services and IP-based voice to government agencies and businesses. So, whether you’re sharing selfies, shopping, or streaming your favorite shows, Windstream’s internet service is simply the best and the most reliable in its rank. Go to your home screen, tap the Applications Tray and then the Email icon. Place a checkmark in the account options of your choice and select Next. Input a name for your email account and then enter your name and tap Done. Your email account is now ready. You can comfortably receive and send emails. Note: In server setting, your username must be your windstream.net email address while your password must be your windstream.net email password. Click the Mail, Contacts, Calendars. Go to the Accounts section and tap Add Account. Put in your email address, name, account description, and password, and tap Next. Select IMAP. If the IMAP button is missing on your device, simply move to the next step. For the Incoming Mail Server hostname, type in imap.windstream.net. Input your password and full email address in the provided spaces. For the Outgoing Mail Server hostname, type in smtp.windstream.net and enter your password and full email address in the designated spaces. You will receive an alert that says Verifying IMAP account information. Then tap Yes. Once you tap yes, your mail setup is complete. You can now access your email by tapping on the Mail button on your Home screen. Go to windstreamonline.com, which is Windstream’s online login page. Move to the password and username entry section and click the “create my account” link. Input your PIN combination, billing zip code, and Windstream account number in the fields provided. If you do not have access to the invoice to locate the PIN, contact their customer support or you can click here for clarifications. Fill in your new password and username in the registration page. Upon completing the registration process, Windstream will send you another automated email captioned: “Welcome to Windstream Online!”. It will come along with further instruction on how best to utilize this resource. You can now access Windstream online by logging in directly using your password and username. Note: If you have forgotten your username or password or both, indicate by clicking the ‘Forgot Username or Password?’ link and you will be directed on how to reset your password. Windstream offers high-speed internet service plans to its customers in the United States as well as those living in rural areas. Each customer gets a maximum download speed of 1000Mbps with a price range from $35 up to $129.99. All connections to Windstream in the USA is done via VDSL, Fiber, and ADSL. Here are the internet plans offered by Windstream. 1. Standard Internet: The plan provides download speeds as fast as 15Mbps. It is ideal for people who enjoy checking their email often, reading the news, and shopping online. Households who have one or two devices that require an internet connection can benefit greatly from this plan as well. 2. Enhanced Internet: This plan provides enough download speeds as fast 25 Mbps. It is most suitable for people using the internet connection simultaneously on more than two devices, users who play games online and those who stream HD movies. 3. Premium Internet: The premium internet is not available in all the areas but small business and residential customers can still maximize Windstream’s fiber-optic network, which offers up to 100Mbps, although the network can only be obtained in 1,000 markets across 18 states. Windstream customer service can be contacted through various channels which include Live Chat, Email, Facebook, Phone, and Twitter. For an instant response, the live chat platform is the most suitable and you can chat up with the company’s knowledgeable representatives from Monday to Friday at 8:00 PM – 6:00 PM and on Saturday from 8:30 AM to 5:00 PM (ET). If your questions require much detail, then you need to send them across via email to [email protected] For a phone call, contact Windstream on (800) 347-1991. On social media outlets, you can visit their Facebook and Twitter pages via @WindstreamConnects and @TalkToWindstream respectively for helpful tips and information. How do I recover or reset my Windstream email password? To begin this journey, you must first complete the security questions that are linked to your account. On Windstream, an inactive account is usually moved to ‘inactive status’ if the user fails to use it after 180 days. Accounts in this category are those without Webmail, and IMAP or POP activity. Once this is done, the client will not be able to access it until and he decides to resolve it. The process of sorting it out is quite easy. All you need to do is to put a call across to call support at 800-347-1991. Note: Your username must have 3 to 30 letters and/or numbers. Secondly, your password must contain at least one lowercase letter, one uppercase letter, one number, and must be between 6-20 characters. On Windstream, passwords are case sensitive and therefore, cannot contain your last name, login name, first name, the word ‘Windstream’, or the word ‘Password’. How do I reset my Windstream email password? Select ‘My Account & Support’ drop-down menu. Once you are successful, proceed to the link ‘Change User Names, Passwords, & Email Accounts’. Select the ‘I Forgot My Password’ link and follow the instructions. 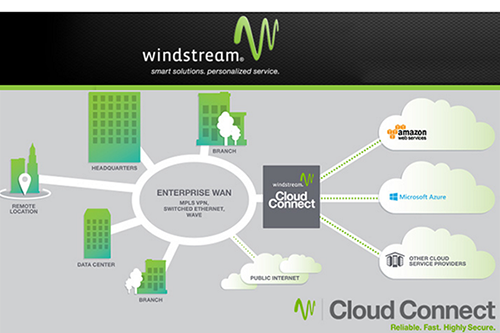 How do I access my Windstream email? Or visit http://webmail.windstream.net/ to get directly to the email login screen. Note: If you are using a smartphone, use an email application but if you are using a computer, use an email client.